At Big Blue Plumbing, we provide fast, reliable, and guaranteed service for commercial and residential plumbing needs. 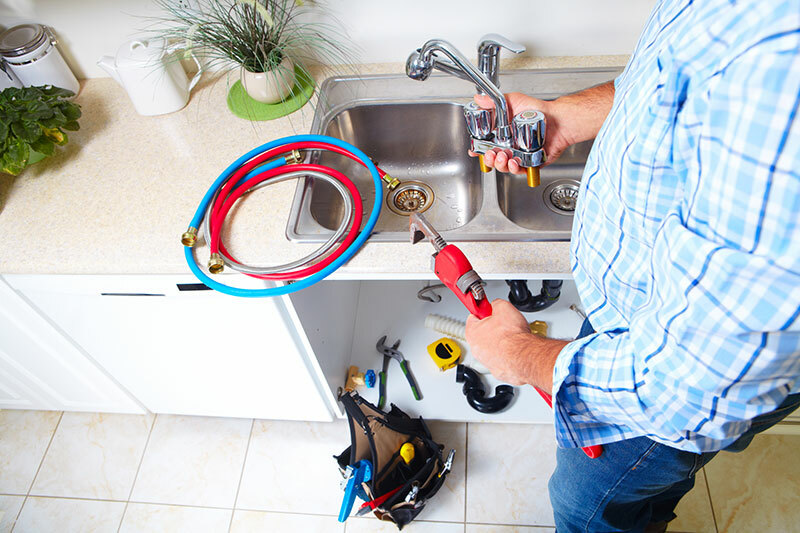 From fixing clogged drains to installing new fixtures, we’re here to help. Our fully-licensed technicians are committed to answering your questions directly and honestly. We stand behind our work with a straightforward service guarantee and top-quality parts.